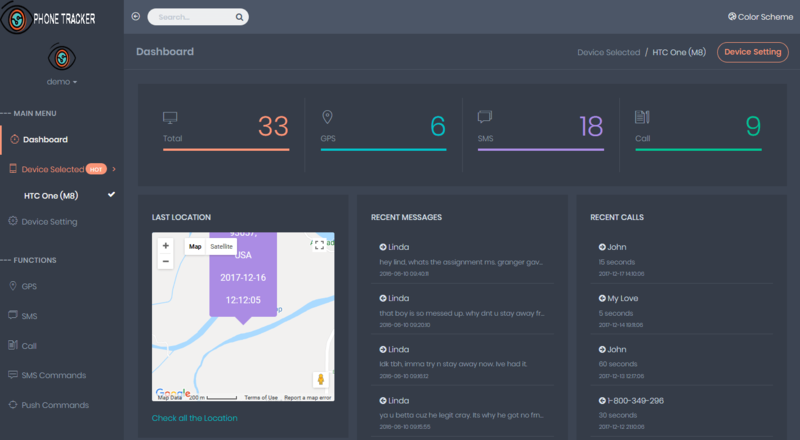 Phone Tracker application is said to be one of the best application as discussed above. This is the application that helps you in tracking all the application installed on the personal phone as well as all the activities as well. Therefore Snapchat is one such application that can easily be tracked using the Phone Tracker application. 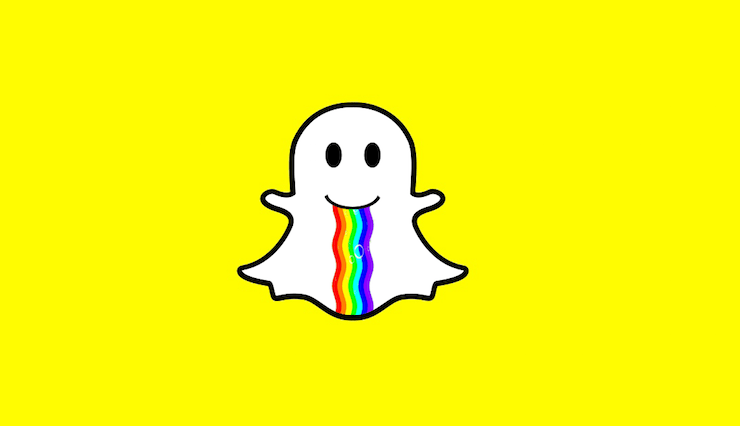 Snapchat is one of the most widely used applications such as this is the application that is used by the people for chatting. Even voice and video calls can also be made using this application. But while using the Snapchat application you can get all the details of the chats that are being deleted after every 24 hours. Even the snaps that are deleted in case they are opened for once that can also be available to you without causing many problems. Even the date and time will also be provided to you. All the multimedia attached can be available to you easily. It provides you with all the chats done on Snapchat will all details that are date and time even if the chats are deleted in 24 hours you can easily get them available with you. It provides you all the stories and pictures, videos that are being shared on this application by the person. All snaps taken using the Snapchat application will also be made available to you without many problems. Download the application from app.phonetracking.net. This is the official site of the application you can even download it from play store as well. This is easily available there as well. The application does not require more data as it does not requires much space so you don’t have to worry about the space and data to be consumed while downloading. The second process is to install and as soon as the installation process is completed. You will be asked to get your self-registered with the username, id, password and many more things. Fill all the details that are being asked by you and then press the option done. The third process is to hide the application from the phone of the target person so that he does not come to know about the presence of the application and make sure that you deleted the Google history as well. The fourth process is to log in the application with your device that you will use for getting the information. The user can also log in from any device just have to remember the password and the id. After logging in go to the control panel and get the all the information from there. So these are all the steps for downloading this application. Make sure that you follow all these steps and use the application without causing many problems. All the details of the calls such as the person who is calling or whom the call is being made can be traced. All the information can easily be provided to you with the use of this application. The date and time of calls, duration of the calls can also be known to you easily. All the messages being received and done can easily be known to you. Every detail of the message can easily be sent to you. All the date and time of the message can be easily made available to you. You can view all the details on the control panel of the application you can get all information from there. With the GPS feature, you can easily get to know the location of the people. You can get the location with a map attached so that you can reach the proper place and will not find any difficulty while finding the place. This is very useful in case the phone is lost as this will help you in getting the phone easily. All the information on the apps and activities are being provided to you with the help of this feature. All the activities like clicking the picture, sharing of videos, images and many other things can easily be provided to you using this feature. As Snapchat is a social media application various people can easily get connected to you. So being a concern parents you may be worried that with whom your child is being chatted with. What he or she is sharing with his friends? This can also lead them to dangerous situations. So being parents you can easily keep a check on the people about who is the one being in contact with your child and what they are chatting and sharing with one another. This is the best application that will help you in getting all that you want and what is done by your child so that you can have control of the situation in case it will lead to worse. Employees many times use snap chat to transfer the office information to their competitors and thus keeping a track on their employees can help you in getting the best. One can know all the multimedia files attached and all other things that are being attached. While having a conversation so this is one of the best ways to catch people easily who are frauds? Spouse cheating- spouse cheating is said to be one of most important reason because of which people are using this application. According to this application, partners can easily know what your partner is talking, whom he is talking and what is or she is sharing with one another. This application also provides you with a GPS feature as well that will help you in knowing the location of the people.